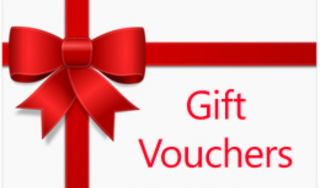 We now have Gift Vouchers available to purchase! You can choose multiples of either £10, £25 or £50. Please enter "No prescription required" in the mandatory PD field. You will receive your Gift Voucher(s) immediately via email. There will be a link within this email allowing you to pick and choose which vouchers you send to friends and family.